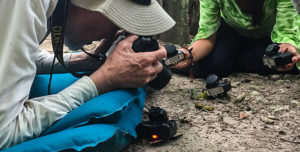 If you like bird watching you can’t miss visiting the Yaxha-Nakum-Naranjo National Park. Upon reaching the main area, Yaxha, you can get a beautiful view of Yaxha Lagoon and Sacnab Lagoon where you can see a variety of water birds flying over the amazing landscape. 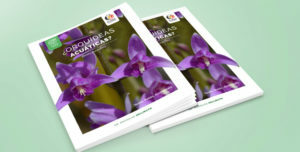 In this place dozens of waterbirds lives, since it is one of the largest reservoirs of water in Guatemala. 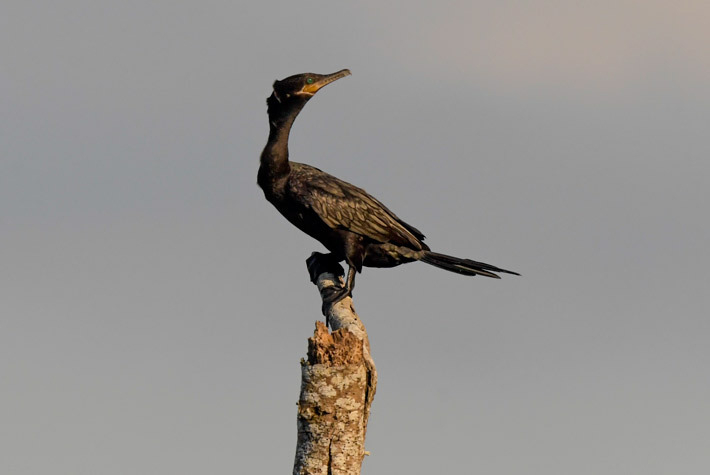 The cormorant is one of the most common birds of the aquatic ecosystems of our country. Cormorant is the common name given to these birds, but there are several species that identify with it, for example, Neotropical Cormorant and Eared Cormorant. The FLAAR Mesoamerica team had the opportunity to observe and photograph the different species in the locations that have been reported. There are many characteristics that allow us to know what species we are observing! As it is the flight, the way they submerge, the distance, are characteristics we have to look to not confuse which is which. Even the reflection of the light can distort its colors or if they are submerged in half of his body we can not see some characteristics. One of the species that can be confused with a cormorant is the water bird duck snake neck for its similarity to simple sight, although one of the easiest ways to know what specie is, is that the snake neck duck features colors like brown, white, gray, black, beige while the cormorant is black. It is very common to observe the cormorants gathered in groups of four to nine birds. 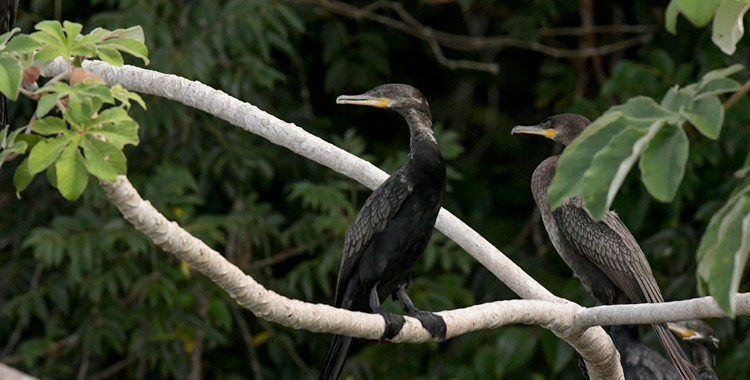 So, if someday you visit the Yaxha-Nakum-Naranjo National Park and you see the trees or trunks near the lagoon filled with groups of black birds, do not doubt that they are Cormorants, as they like to be in the company! 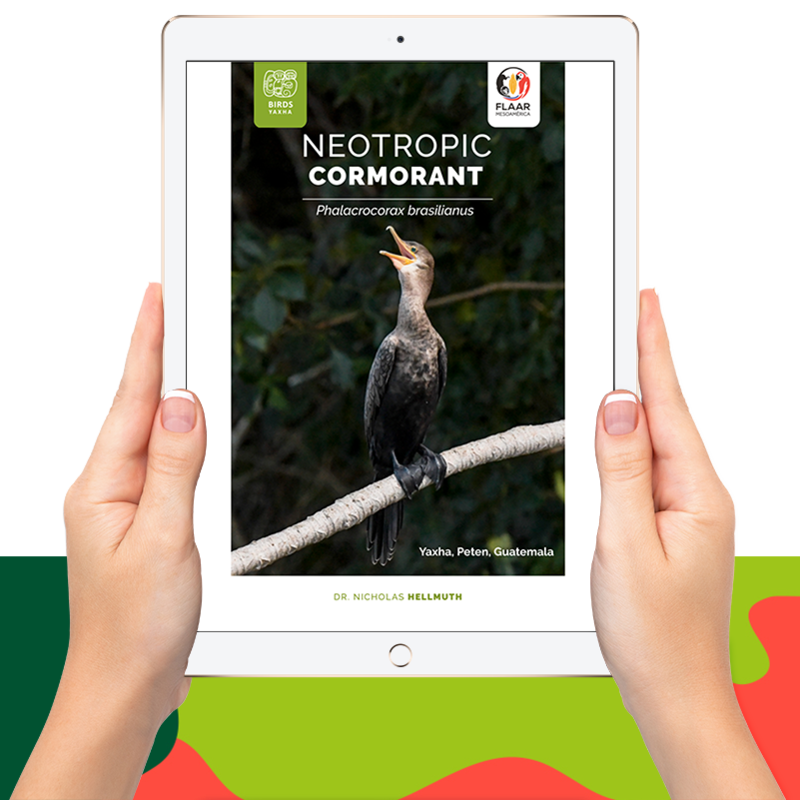 We invite you to know more about these birds and their characteristics by downloading our new Photo essay “Neotropical Cormorant”. At Yaxha-Nakum-Naranjo National Park ( www.visityaxha.com their web page) in Petén, Guatemala, you can see lots of aquatic birds by the time you enjoy the boat tour at Yaxha Lagoon. And also enjoy nature and archeological sites in the National Park. 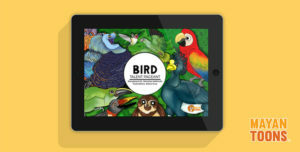 If you want to learn about other species, browse our site www.maya-ethnozoology.org and find out more about the animal world species that live in Mesoamerica.